This entry was posted in Uncategorized and tagged workshops by tiggak. Bookmark the permalink. 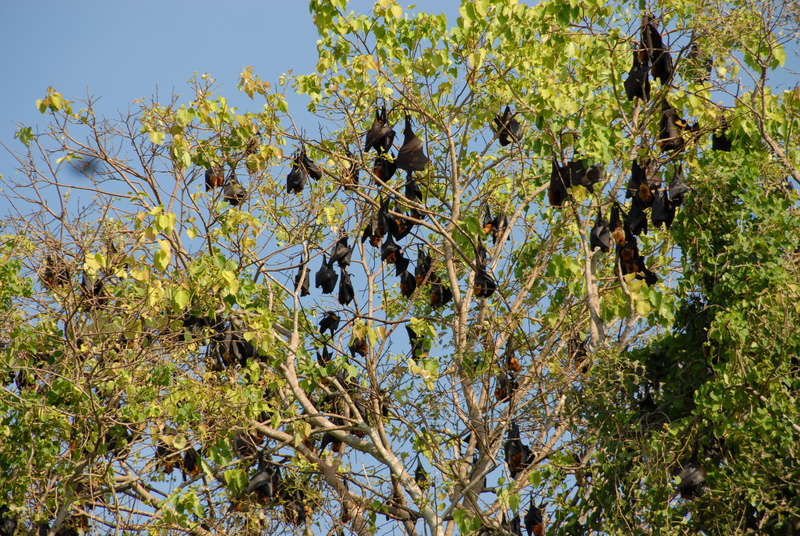 I remember Naung-hla village with roosting flying fox.I would like to know methods for estimating flying fox colony sizes.